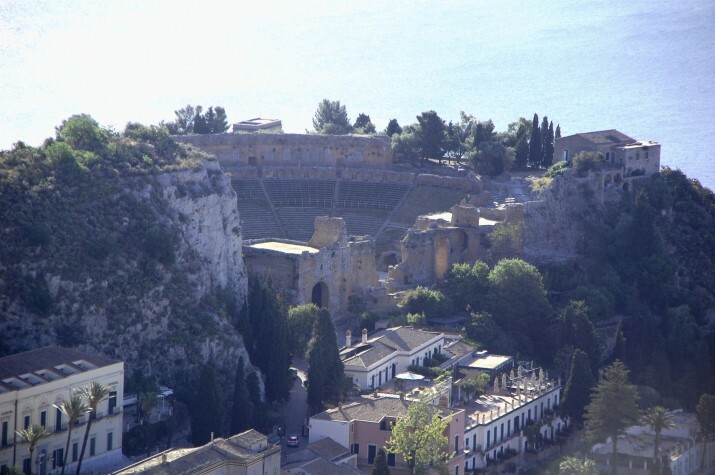 Discover the wornderful Eastern coast of Sicily and enjoy beautiful towns rich in art and archeology heritage immersed in a breathtaking landscape. 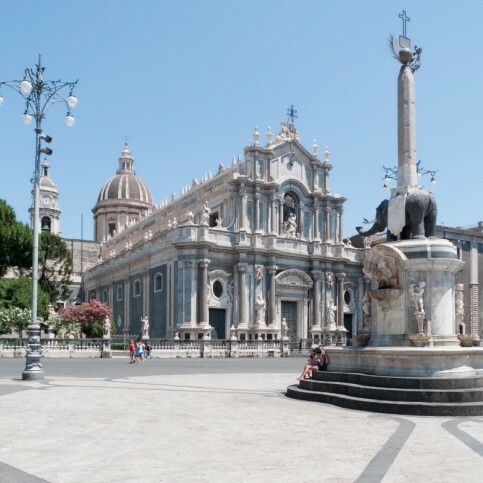 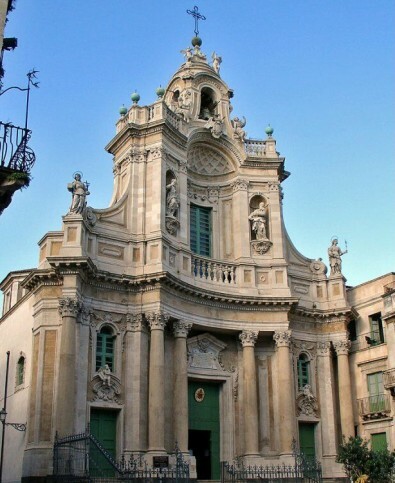 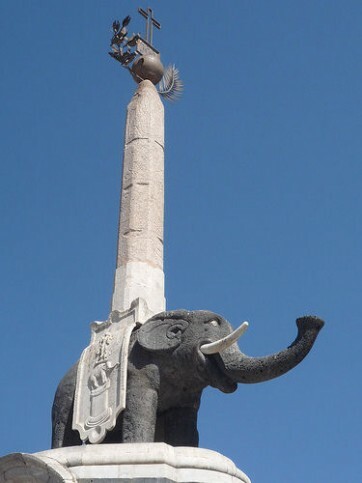 1 half day Catania city tour, including the Cathedral,the obelisk, the Castello Ursino and the Crociferi street lined with beautiful baroque palaces and churches. 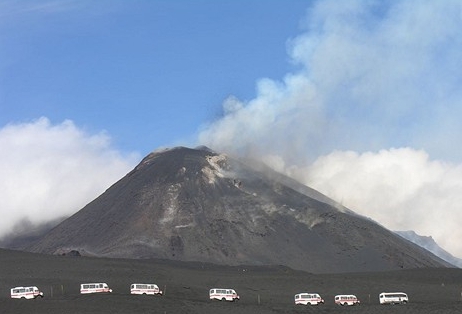 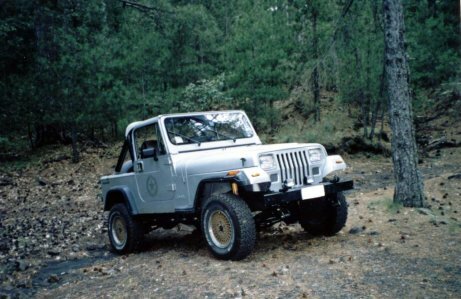 Jeep excursion to Etna: transfer to Etna by bus, then continuation on board of some jeeps to enjoy the way up to the crater area of the imposing Etna volcan. 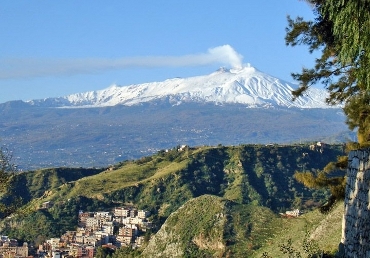 Lunch in a farmhouse with tasting of some local products, including the Etna wine. 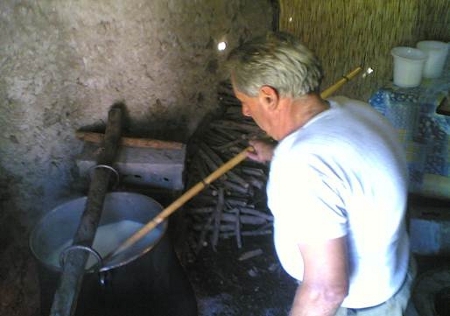 There a Sicilian shepherd will show the production of Ricotta fresh cheese. 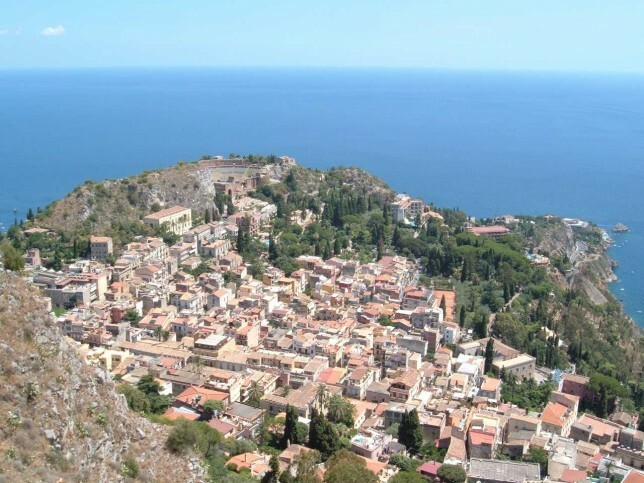 Excursion to Taormina: the town lies in an elevated position of amazing, almost unique, beauty, affording magnificent views of blue sea and sky, miles of a curving coastline and picturesque mountain scenery, with the majestic pyramid of Etna. 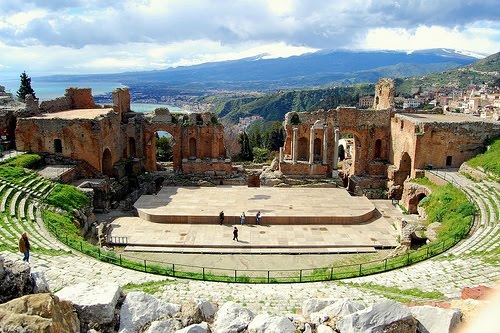 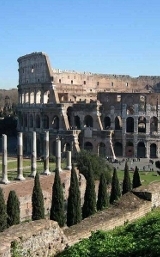 Guests will walk along the streets of the livelty city centre up to the most important monument, the Greek-Roman theatre, one of the most striking monuments of antiquity for the architecture and for the position with Etna and the sea behind the stage. 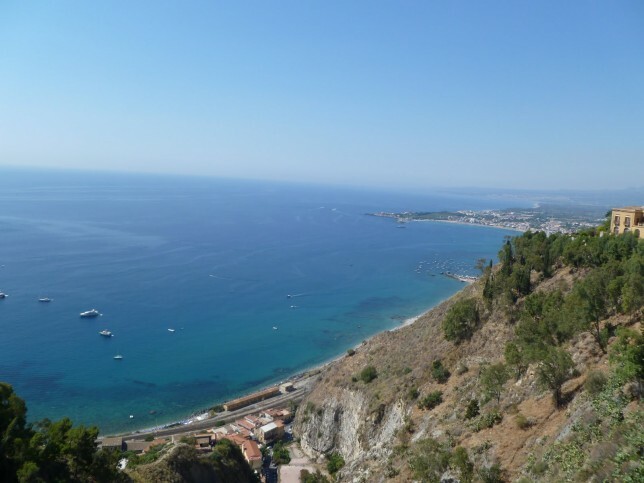 Then visit to Villa Comunale with its gardens rich in Mediterranean and exotic vegetation. 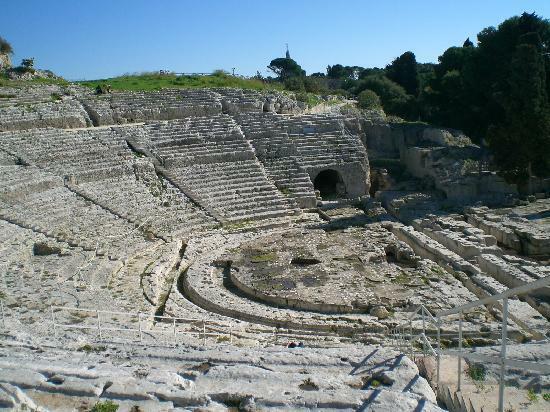 Excursion to Siracusa: excursion with bus and guide to the city of Siracusa, beautiful art city in South-Eastern Sicily; guests will discover the remains of the ancient greek city, one of the most powerful greek colony in Italy, like the theatre or the “Latomie”, stone quarries used as prison at the times of wars between Greek poleis. 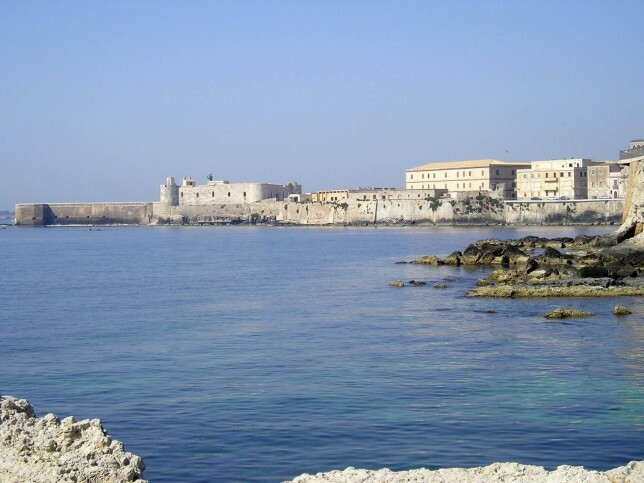 Visit to the nice Ortigia island and lunch in reasturant with seaview.